Microsoft’s next episode of Inside Xbox is due to be shown tomorrow at 2 p.m. PT / 5 p.m. ET. As well as the news promised on Xbox Game Pass, Backward Compatibility, the Sea of Thieves Anniversary Update, the Warhammer: Chaosbane beta, Gears of War and RAGE 2 , there has been “several surprises” teased for the show. One of those could possibly be the reveal of the discless Xbox One console if the latest leak is to be believed. According to WinFuture, the console will arrive next month and they’ve found details on its European release. 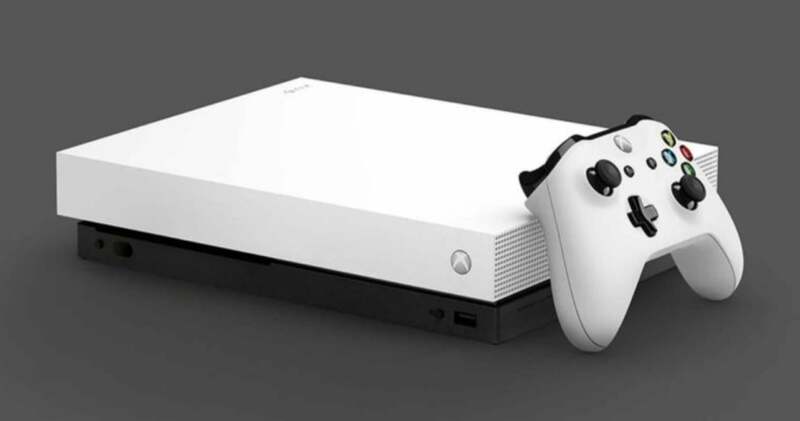 The console will apparently be released on May 7th for €229,99, and more information is expected tomorrow. We’ll be sure to let you know when we hear more.